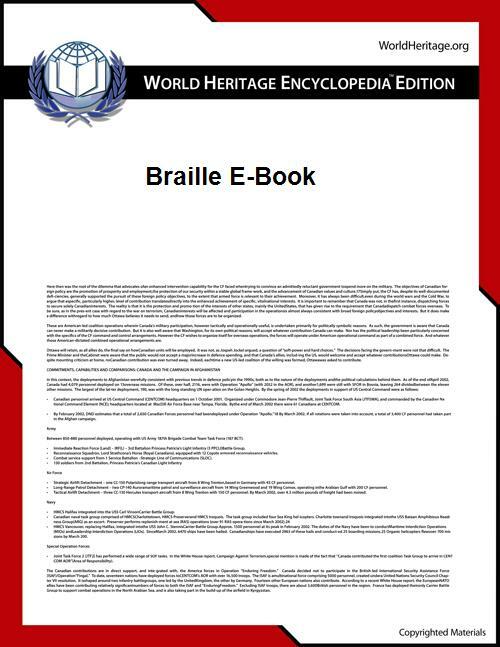 A braille e-book is a refreshable braille display using electroactive polymers rather than mechanical pins to raise braille dots on a display. As of 2013, they exist only in concept design; though not inherently expensive, due to the small scale of production they have not been shown to be economical. Bar-Cohen, Yoseph (11 September 2009). 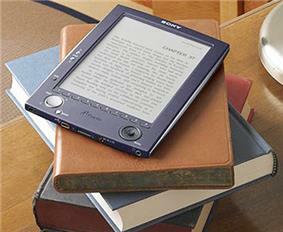 "Electroactive polymers for refreshable Braille displays". SPIE. 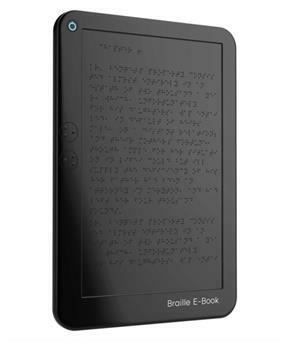 "Braille E-Book Concept". TechFresh. 17 April 2009.